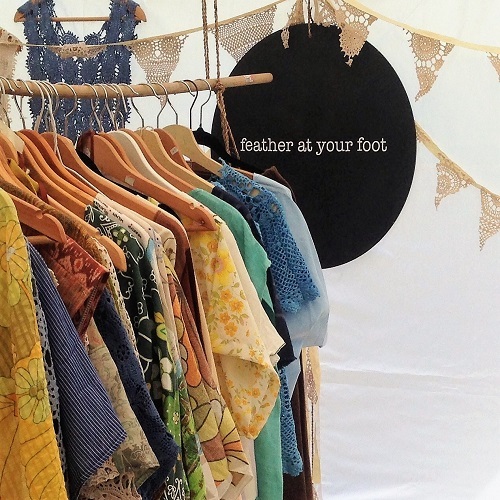 Feather at Your Foot is handmade clothing and home wares. the clothing and cushions are made out of vintage fabrics. Some of the dresses are hand dyed crochet. We love making clothing and home wares (cushions and ottomans). Feather at Your Foot are part of a collective in Kallista called Leaf Studio. 6 artists with a retail space and studios.